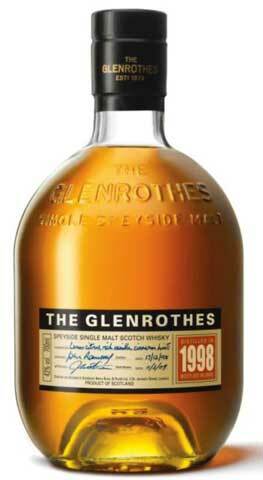 Around 30% of the selected casks for this vintage were seasoned with Oloroso sherry, the other casks were ex-bourbon. 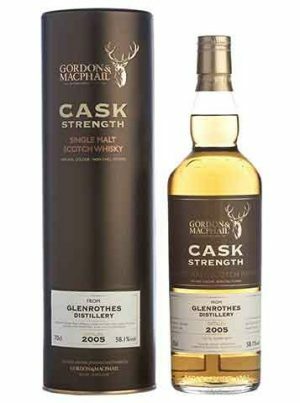 "Lemon citrus, rich vanilla, cinnamon hints"
With about 30% from first fill American Sherry oak casks delivering butterscotch. 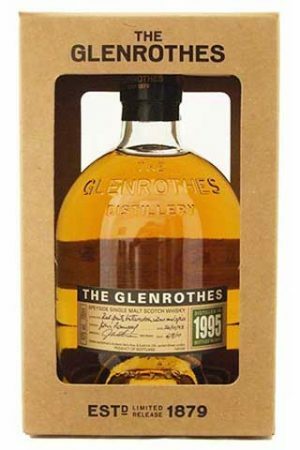 Spice and dried fruits from 1st fill Spanish Sherry oak casks, and the balance from refill casks giving the characteristic Glenrothes balance and complexity of flavour.